He's here! 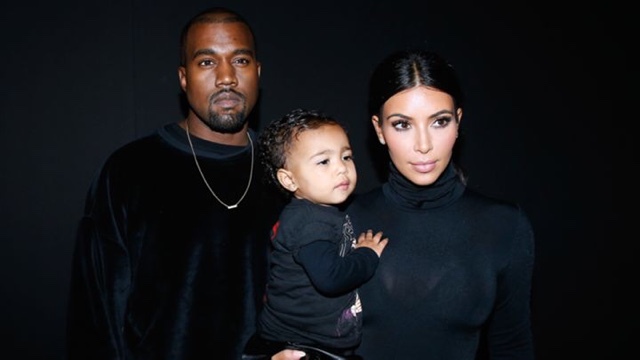 Kim Kardashian and Kanye West just welcomed baby number two into the world, early Saturday morning. According to her website, "Mother and son are doing well." 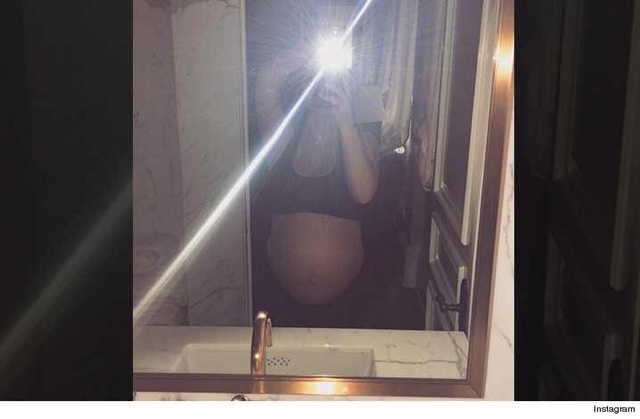 North West's little brother arrived early, as the due date was set for Christmas Day but due to complications Kim had a feeling he would arrive early. Last night she posted a selfie, "Ready when ever you are. LOL"